Original intended pairing with motor no 99, William, delivered to Associated Canal Carriers. 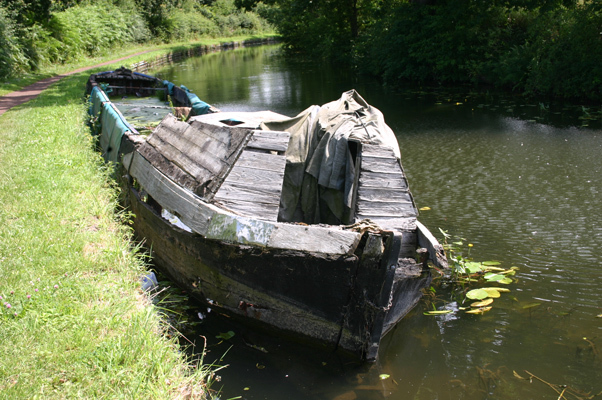 Sold to Thomas Clayton (Paddington) Ltd in 1943 and used as rubbish boat. 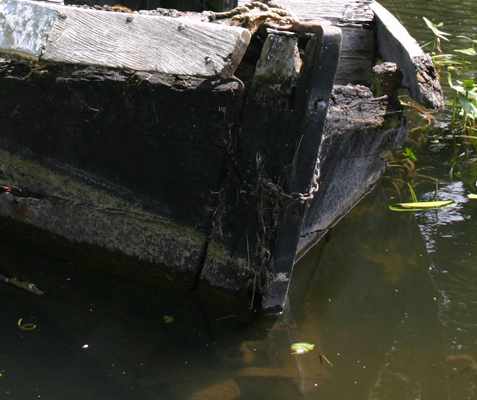 The wooden butty now bearing the name Adelaide, may in fact be the Anne which was recorded as being sold, whereas the Adelaide was reported as scuttled at Harefield Flash in the 1950s - see pp 12-15 in the club's Newsletter dated 2002/2 for further details. 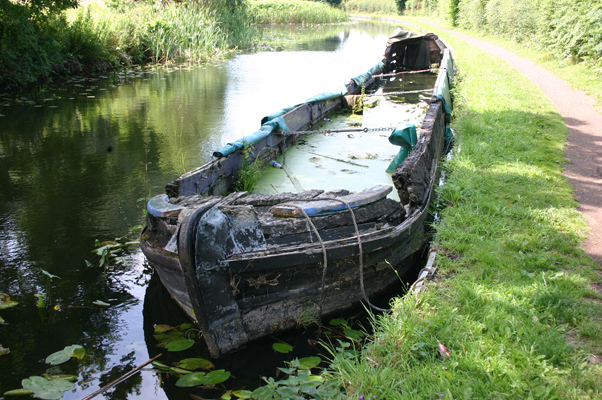 These photographs taken in July 2015 show the boat in a very poor state.